Breastfeeding is a journey with ups and downs and feelings of accomplishment and frustration. WIC will be there every step of the way to help you succeed. Learn the breastfeeding basics, find out how to overcome common challenges, get tips for going back to work, and learn how to make milk expression and pumping work for you. 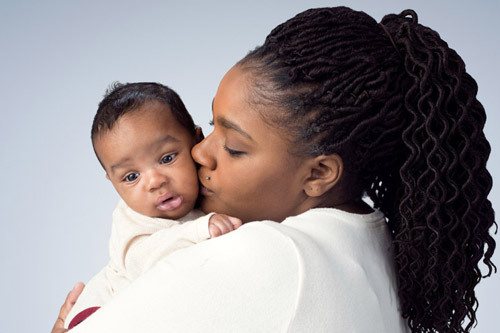 From facts about breast milk to signs that your baby is hungry, learn the breastfeeding basics. All new moms have questions about breastfeeding, and some may face challenges-we've got the answers and support you need. With some planning, you can meet your breastfeeding goals while at work or school. Learn how to make the transition easier. Whether you're expressing milk to give your baby when you're away or to solve breastfeeding challenges, we have tips and tricks to help.